Stephen – part 4 – The Martyr We began with a man who was “full” – a man of courage – a storyteller with a divine message and now we come to the rest of the story. 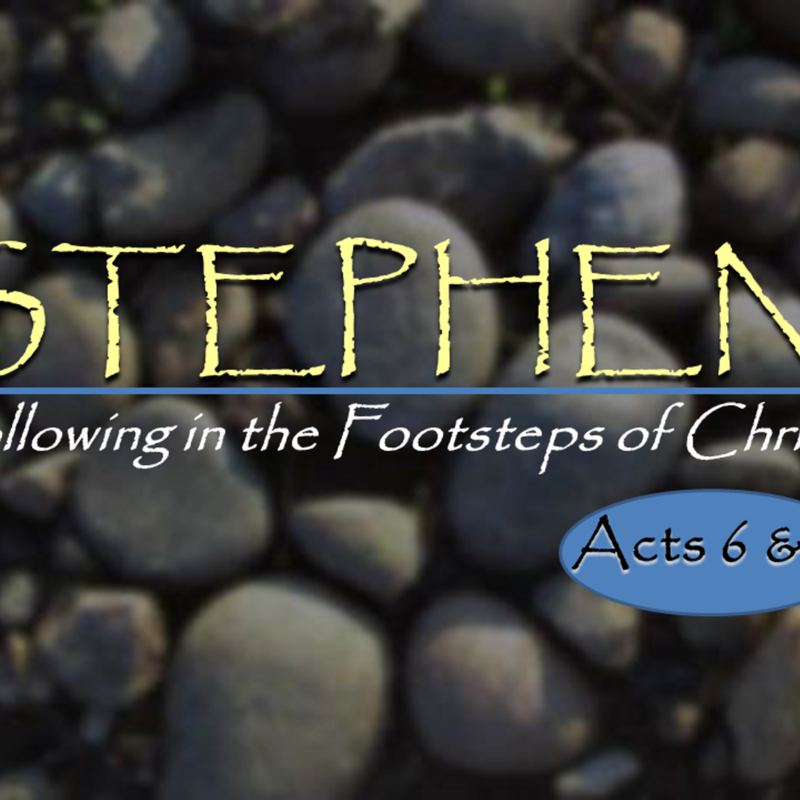 Stephen brings his message before the Sanhedrin and you will not believe what happened! God showed up and stood up! In this sermon, we will learn the costs and the priviledge of being a “Jesus Freak”. And at least four insights from Stephen’s life for us today. In this four part series, we will discover the first Martyr of the Church and how he demonstrated what it means to walk in the footsteps of Christ.